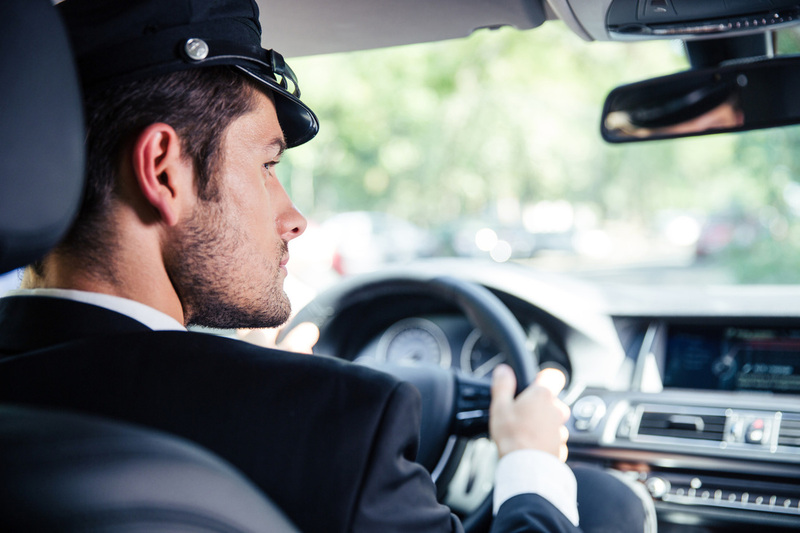 Why are we the Best Limo Rental Coquitlam? We are available and ready to take your call 24 hours per day. Last minute transportation needed? Not a problem. We have several vehicles to handle the calls. 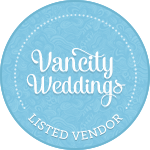 Conveniently located in Coquitlam, we can quickly provide limo service to Burnaby, Vancouver, North Vancouver, Surrey and more! Call us for Lower Mainland Limo Service. We even to Whistler Limo service from YVR.